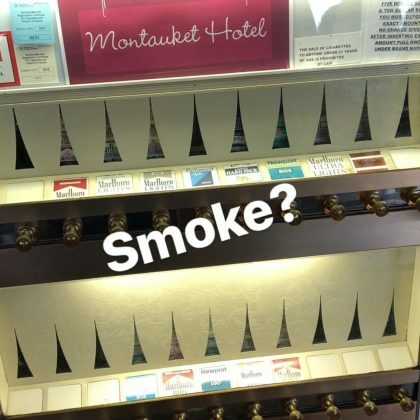 Jerry Ferrara spotted a cigarette vending machine while at Montauk, NY, USA’s Montauket hotel in June 2018. 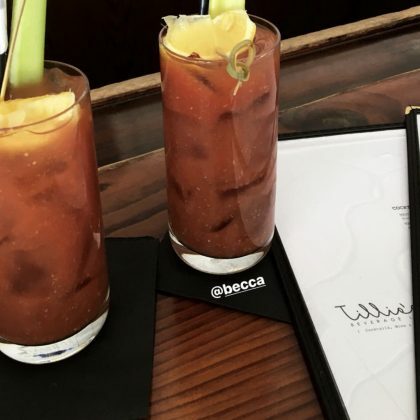 Lea Michele and Becca Tobin each had a Bloody Mary at Tillie’s in January 2018. 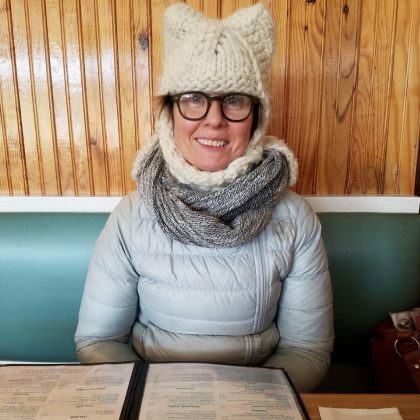 Cynthia Nixon said she “Finally got in out of the snow to eat” but was “still reluctant to take off the winter gear” when she ate at John’s Pancake House in January 2018. 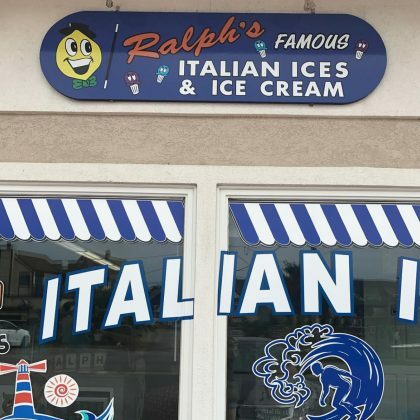 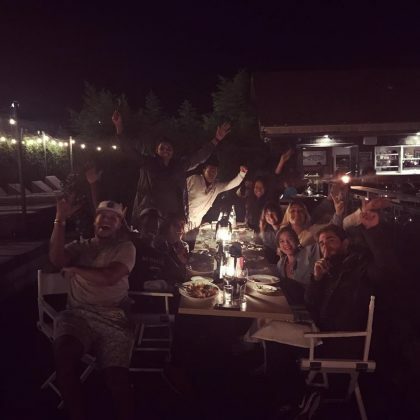 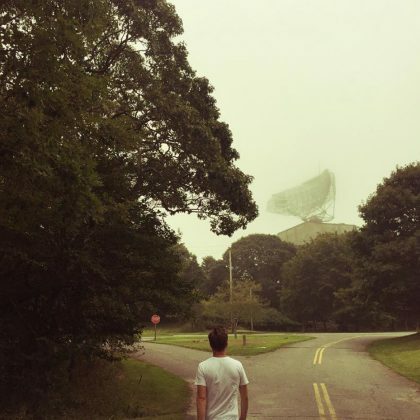 Ashley Benson had “#gonetogurneys” — Gurney’s Montauk — when she spent a “Sunday in Montauk” in July 2017. 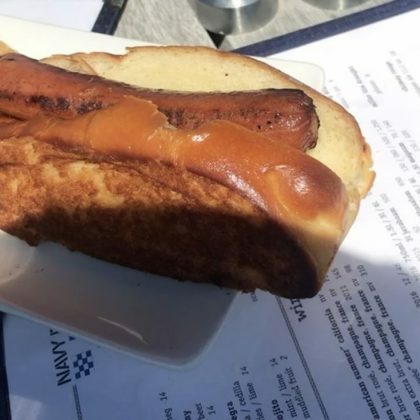 A hot dog, tater tots, corn on the cob, and a grilled artichoke were on Bethenny Frankel’s table at Navy Beach in July 2017. 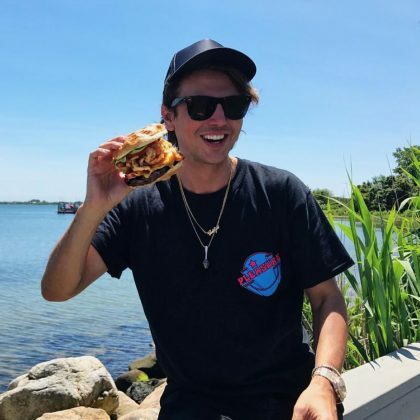 Jonathan Cheban said “Surfs up” while enjoying the hangover burger ($20) and a watermelon-garnished drink at the Montauk Yacht Club Resort & Marina in June 2017. 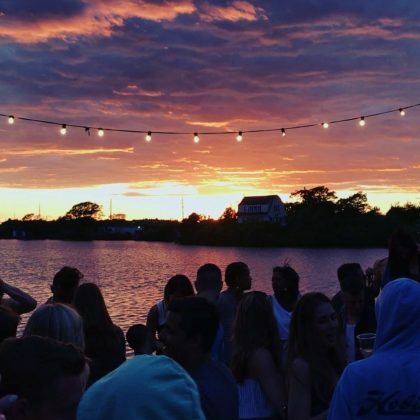 “Nothing like @thesurflodge sunset with Music Family Friends and Great People all Around ! 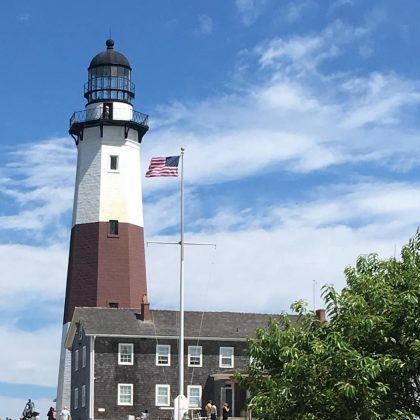 Heres to a beautiful Sunday to everyone” is what Christie Brinkley said when she was here on a gorgeous June 2017 evening. 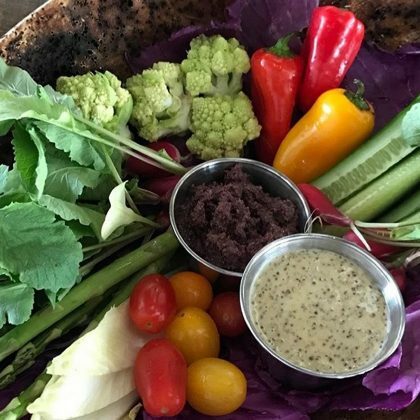 “Yum!” is what Naomi Watts said about her salad from @duryeaslobsterdeck in April 2017. 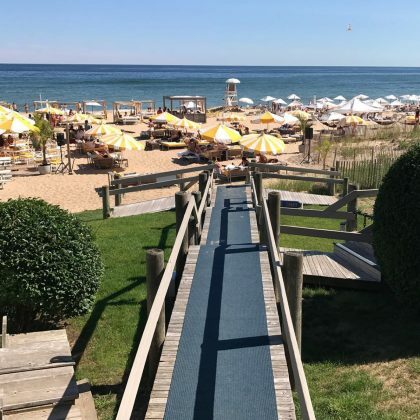 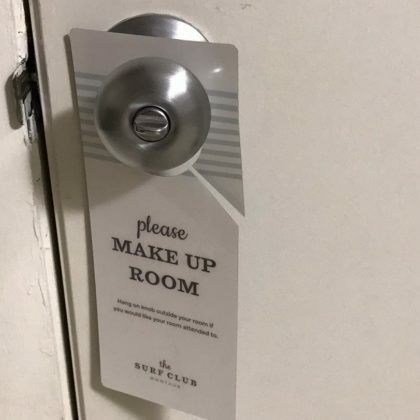 Lena Dunham﻿ stayed at the Surf Club At Montauk in September 2016. 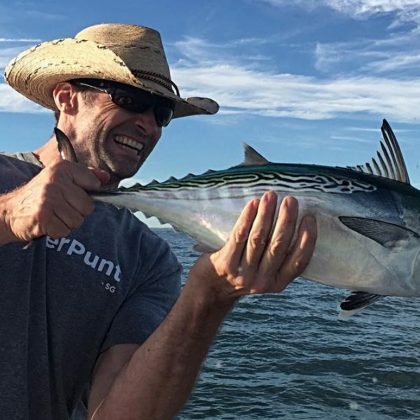 Hugh Jackman﻿ went fishing in Montauk in September 2016 and posted the “Obligatory ‘Proof’ Photo” before he released his catch. 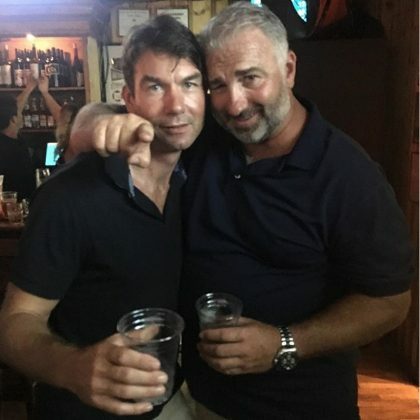 Shagwong is “A must if you in Montauk,” according to Jerry O’Connell, who met up with a “Super old pal” here for a drink in July 2016. 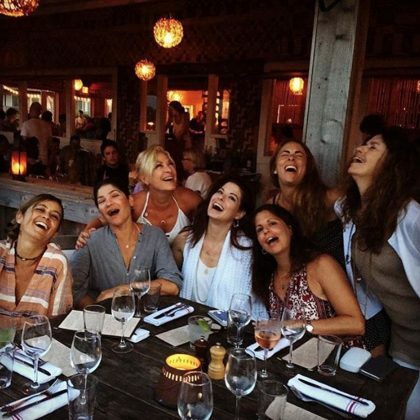 Adrian Grenier sipped on a cool drink and stared through yellow shades to say, “Good times, Sunshine on the east end” when he kicked back on the beach at this resort in July 2014.